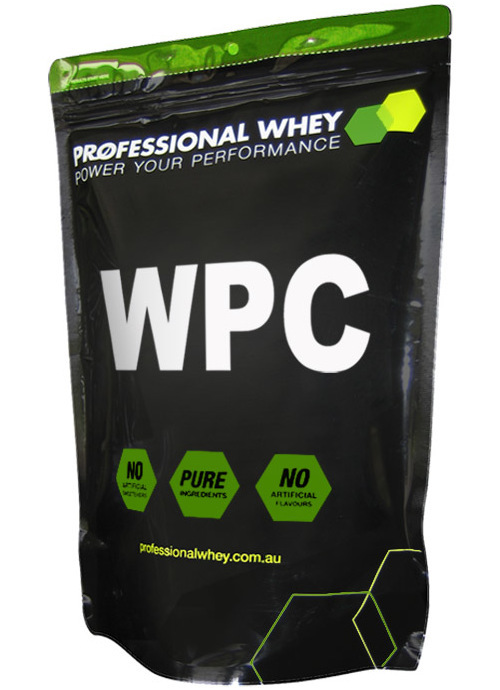 Sourced from Grass Fed Dairy Cows which live on Australian Pastures, our WPC is a 100% pure Whey Protein Concentrate that is free of any SOY LECITHIN or any other additives. 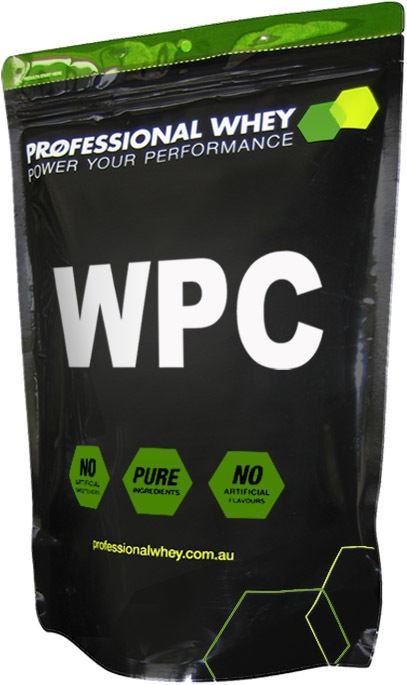 Completely unflavoured, it is our most affordable all round protein powder and can be used for general health purposes at anytime and can also be used pre and post workout for all gym goers. Made from fresh cheese whey it is processed through low temperature ultra-filtration in order to provide a high level of undenatured proteins. Available to buy in bulk and be rewarded with our Bulk Buy Discounts. It comes packaged in 1kg bags to maximise freshness for larger purchases. The 20kg bag purchase does come packaged in the original 20kg manufacturers bag, and is the best way to save. Note: As there is no soy lecithin or instantiser in this whey protein, it may foam a little in water when shaken, however by adding some milk it will subside quickly. Alternatively stir with a spoon. Our Select (NZ) Whey Protein Concentrate contains sunflower lecithin and dissolves easier and has a slightly smoother consistent taste. It is also available in natural and organic flavours and has a better nutritional profile. Mix 30g (one level scoop) of Whey Protein Concentrate into 250ml of water or milk until dissolved in a shaker. Use less liquid for a stronger taste and thicker consistency. Note: As the soy lecithin has been removed from this product, it will foam a little in water when shaken, however by adding some milk it will subside quickly. Alternatively stir with a spoon. Our SELECT (NZ) Whey Protein Concentrate contains sunflower lecithin and dissolves easier and has a slightly smoother consistent taste. It is also available in natural and organic flavours and has a better nutritional profile. Allergens: Contains milk and dairy products.